Navy Cord Shoelaces: 5mm Cotton Mix Laces. Our High-Quality Black Cord Shoelaces are made from a cotton Mix. This makes the laces strong. The wax helps to prevent deterioration of the lace caused by environmental factors such as rain or snow. 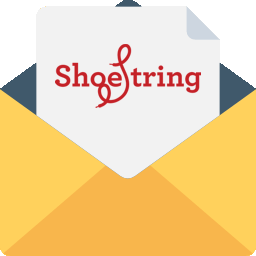 The Composition of Shoe String Cord laces means that they have a matt finish, unlike polyester or nylon laces which are shiny. The Matt finish of our laces will complement your fine footwear. Our laces are made to the highest standard. each pair of laces go through our strict quality control process before it is hand wrapped, banded and packaged in our factory based in Market Harborough by one of our dedicated team. 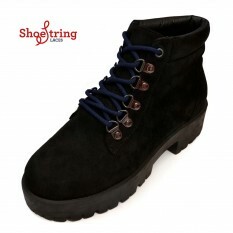 Cord Shoelaces are an ideal choice for dress shoes, as well as boots. 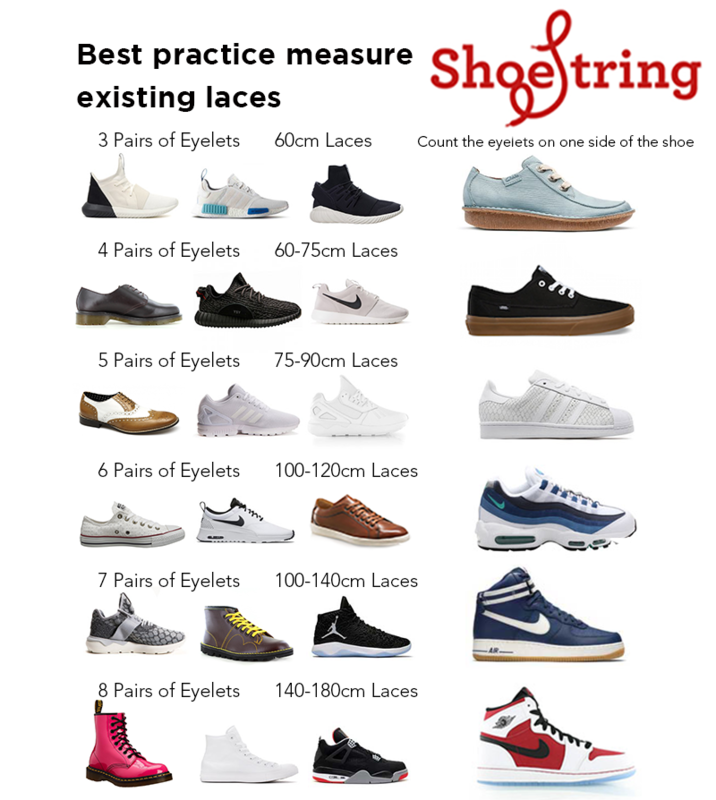 We have an extensive range and colours and sizes available from your everyday black and brown laces to more vibrant colours Red or Burgundy. Cleanse - Clean your footwear. Protect - Keep your shoes healthy using a protector to prevent damage from the environment or poor weather. And then replace your tired laces with a new pair, Go bold with vibrant colours or designs,we have the largest selection of colours and styles of laces available to retail within the UK, we also offer a wide variety of packaging options to our trade customer, we can also help to refine the range and build you a custom stand option.